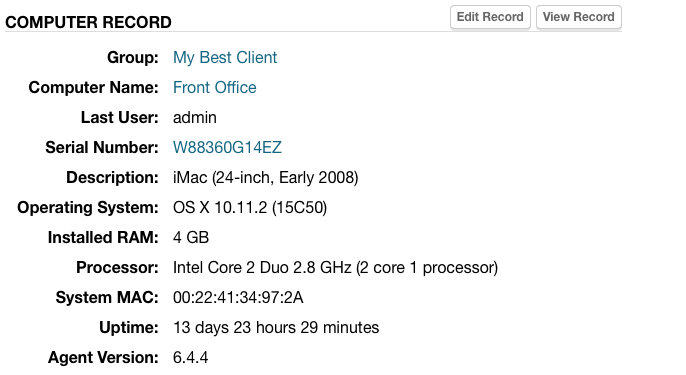 The easiest way to see the overall status of a monitored computer is to log in to your Dashboard. 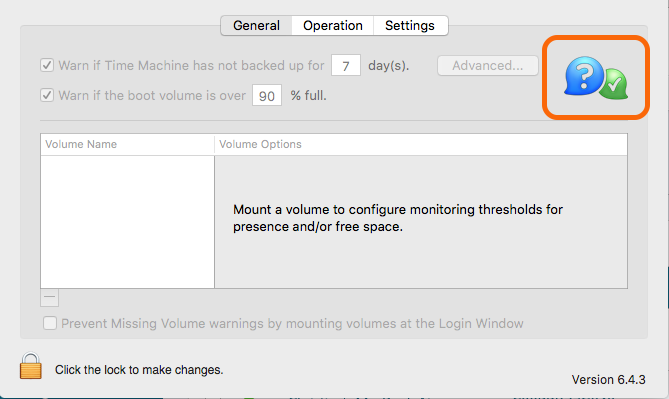 For convenience, Watchman Monitoring also provides other ways to directly access a computer's status. Watchman Monitoring notification emails include links to your dashboard. In the PreferencePane of the monitored computer, Option-Click or Control-Click the monitoring client logo to launch a browser interface to that computer's record (Login will be required).